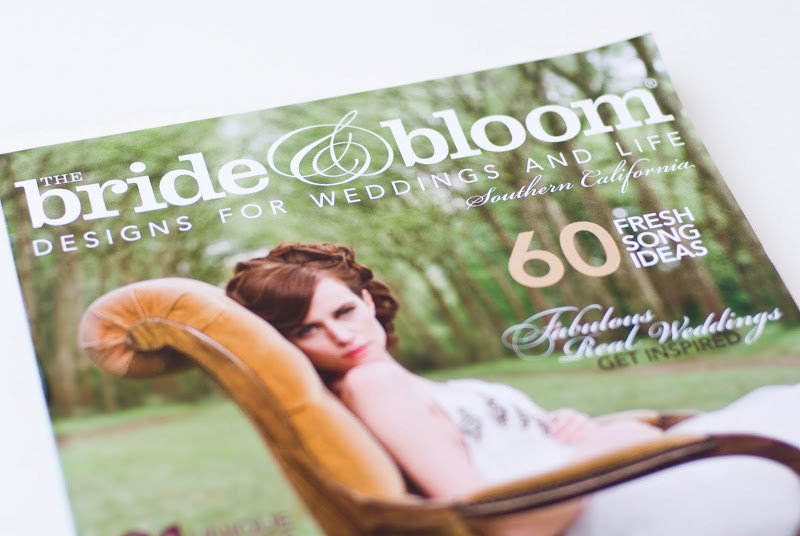 So excited to see our work in the new issue of Bride & Bloom Magazine. Tons of inspiration to look at. 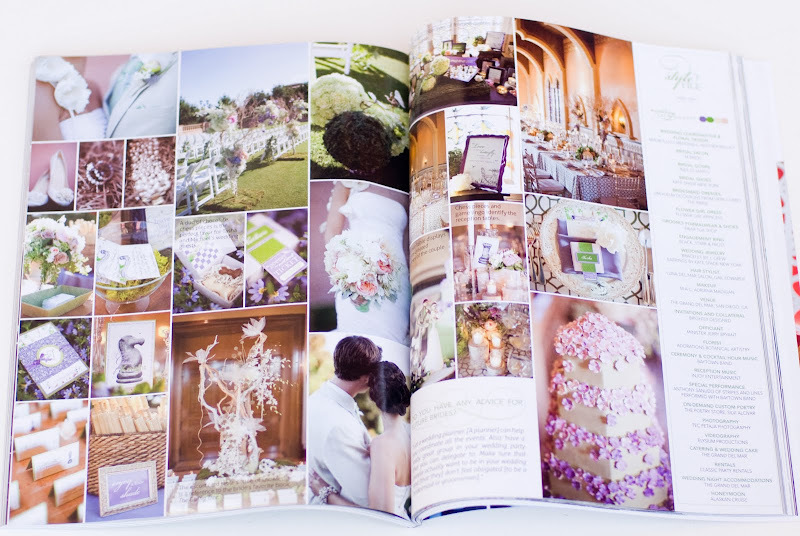 Just thinking about this wedding reminds me of all the deliciousness I want to talk about, so this is just a taste of what's to come. 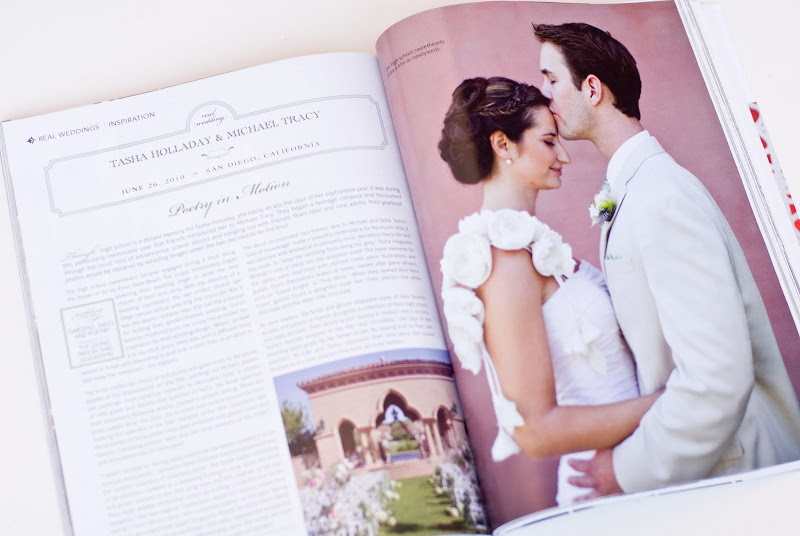 In "amorology weddings", "bride and bloom magazine", "the grand del mar"